The Center for Student Involvement Leadership Awards honors student organizations and their leaders who have had a profound impact on campus and in the community. All award recipients were honored at the 2017 UC Davis Outstanding Student Awards in May. Shah Steiner, President of Medical Explorers, is the 2016 recipient of the Adams Award. Shah started developing Medical Explorers in winter 2014. Shah first envisioned the idea after recognizing the need for long-term mentorship for local youth, many who are college-bound for the first time or have no other family in health care. Using his experience as a program manager for the health department, he began his outreach efforts to garner campus and community support for the program. Since its establishment, Shah continues to work hard to expand the Medical Explorers program. He increased what was a once-per-year program to a biannual program. He also expanded the cohort sizes from 16 to 30 students. Through his outreach efforts, he was able to recruit over 50 members of the community, securing over 200 hours of volunteering interaction over the past year. Now, he regularly conducts research to evaluate the effectiveness of the program and continues to lead the program by participating in the weekly sessions, training future leaders for sustainability and securing funding. It should also be noted that much of the recent growth and recognition of Medical Explorers has occurred during Shah’s third year of medical school. This is a time where he is expected to work up to 80 hours a week in the hospital in addition to spending time outside work studying materials for his exams. Always going above and beyond, Shah has also worked during winter quarter as a teaching assistant at our undergraduate campus. Without a doubt, his commitment to equity and inclusion are driving his outreach to the socioeconomically disadvantaged youth of Sacramento. The Chicano/a and Latino/a Engineers and Scientists Society (CALESS) supports a growing Latino STEM community on campus through Study Jams twice a week, Study Lockdowns the weekend before finals and a buddy system—a mentorship program that pairs upperclassmen with lower classmen to guide them and answer questions about life at UC Davis, from knowing which professors to take to knowing where the best burritos are. CALESS also strongly encourages members to pursue research opportunities and prepares members for career fairs and other professional opportunities. 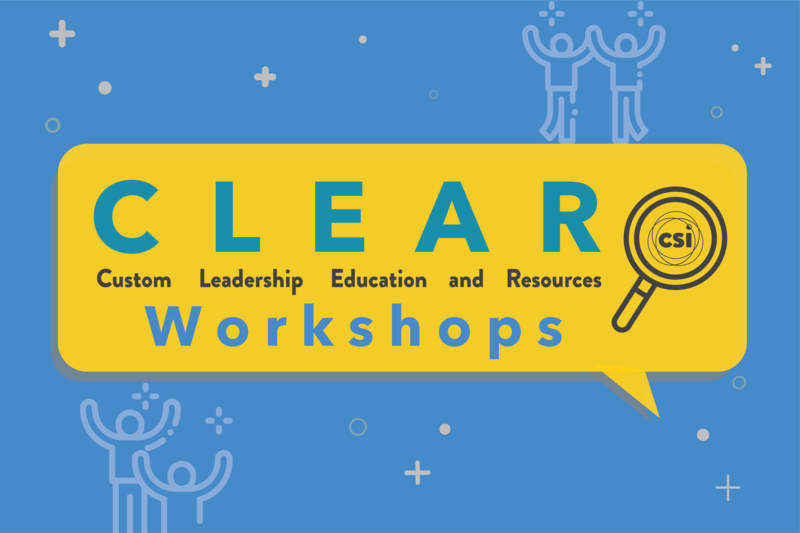 They provide various workshops throughout the year related to effective LinkedIn profiles, resumes, and elevator pitches and host companies like Google and Chevron, along with CALESS alumni, who provide advice and insight into the professional world. Above everything, CALESS is a familia (family) that strives for members, who are historically underrepresented in STEM and often first-generation college students, to feel welcome and that they have home away from home. For the second year in a row, the recipient of the Balanced Leaders Award is National Alliance on Mental Illness or NAMI at UC Davis. NAMI strives to promote mental health and destigmatize mental illness among college students. At their meetings, they focus on a specific disorder or subject, share information about its impact on mental health, then allow students to lead and participate in discussion and share their personal stories. NAMI also provides free mental health first aid training, which has certified approximately 30 students per quarter for the last two years. Through the training, members learn how to respond to mental health emergencies, and gain tools to improve their mental health and how to help those around them who struggle with their mental health. Being a member of NAMI means understanding that there is no judgment when someone is having a rough week or is going through something difficult. By opening up and acknowledging their struggles, members free up space in their minds to better focus on academics and well-being, becoming more balanced in the process. Officers strive for this balance as well with fluid position descriptions and a commitment to supporting one another. Medical Explorers at UC Davis offers socially disadvantaged high school students in the city of Sacramento a hands-on training, mentorship and career exploration program in the health sciences. This program was developed by and is run by health professional students who collaborate with the local community to better serve meet its needs. Medical students from the UC Davis School of Medicine, nurse practitioners and physician assistant students from the Betty Irene Moore School of Nursing and master's of public health students from the UC Davis Department of Public Health Sciences manage the administrative, lecture and hands-on portion of the program. This inter-professional effort is designed to encourage students to enter at any level of health care. Collaboration is displayed by the volunteer support from the local community, UC Davis Department of Emergency Medicine and UC Davis Office of Student and Resident Diversity. Program leads have also secured in-kind donations from community partners to provide training equipment including backboards, airway supplies, immobilization splints, simulation mannequins, and demo AEDs. Local health professionals from emergency medical response services, local psychologists, physicians and other areas have also shared their expertise. 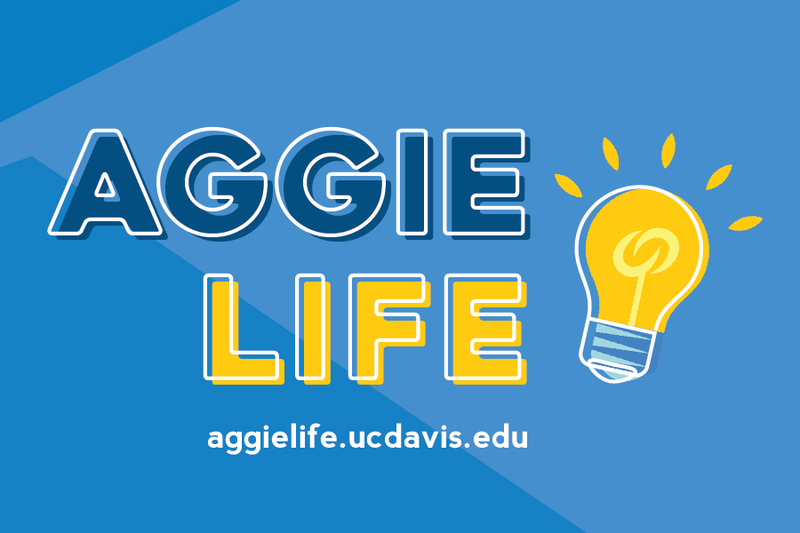 MEDLIFE at UC Davis is a chapter of an international organization that strives to provide medical, educational and developmental efforts to various countries around the world. Students volunteer their time in assisting doctors, and MEDLIFE interns and community workers put on mobile clinics for hundreds of people in underserved areas around the world. While MEDLIFE’s work abroad is largely centered on global health and education, locally, they engage students in important discussions about global health and development and encourage deeper community service involvement in Davis. MEDLIFE strives to better understand the root causes of the many health care problems and focus their resources on providing aid for projects that the community has asked for, rather than what they may “think” the community needs. Cultural sensitivity is a core, central value of MEDLIFE, and it is integrated into every effort made by this organization. The Association for Women in Mathematics (AWM) embodies inclusivity, community and uniqueness in all forms. Established at UC Davis just one year ago, the Association for Women in Mathematics was founded on the ideals of creating a supportive community for women in mathematics and other STEM-related fields, yet strives to include members of all gender identities, as well as undergraduates, graduates and faculty, and students of all majors. At weekly meetings, AWM centers their conversations around a particular topic of discussion varying from unequal treatment for women in STEM to ways to the pros and cons of industry verses academic jobs. They also host speakers, particularly females, to give research talks. This past year, they initiated a new mentorship program in collaboration with the Math Club to pair undergraduates with graduate students, and graduate students with math faculty, based on shared interests and commonalities. AWM provides an inspiring sense of community for compassionate and genuine people, and their nominator explains attests that the mathematics department, and UC Davis, are better for their efforts. Established in spring quarter 2016 with a vision of empowering women and students to gain personal confidence, a strong business acumen, leadership experience and a close network, Davis Women in Business makes an impact on campus through their core values—friendship, diversity and empowerment. In the past year, membership grew from around 70 members in fall quarter to over 130 in winter quarter. 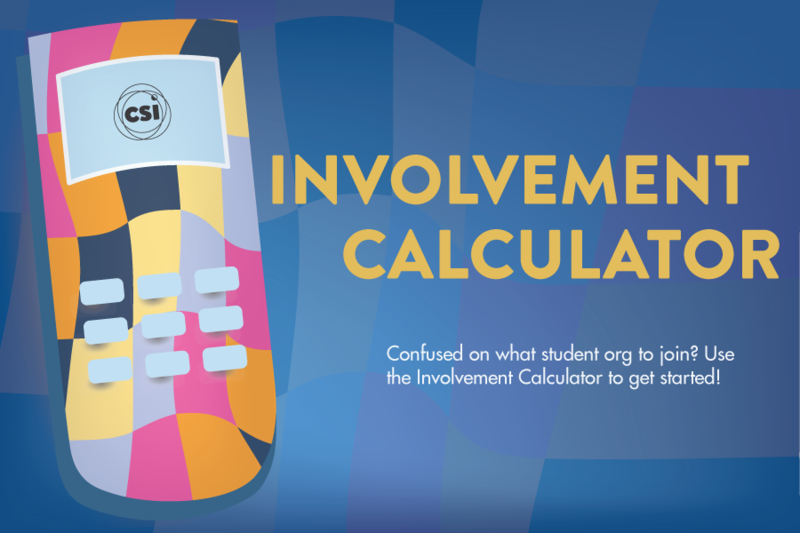 Successful membership recruitment and retention was largely a result of targeted outreach, a thoughtful strategy and plan, and emphasis placed on the supportive community the student organization provides. Their weeklong recruitment process was carefully tailored to convey the organization’s values through engaging activities. Following recruitment, weekly meetings, socials and company info sessions engage members, while weekly internal newsletters and usage of the Slack app provide internal transparency and communication. Significant changes to the organization’s leadership structure has also led to improvements in the student organization. They started with six directors at its founding and within a few months, they realized that there were crucial positions needed to propel the organization forward. They then took the steps necessary to critically evaluate and establish roles essential for organizational effectiveness.